Overall rates of late-stage disease at diagnosis have gone up since 2001, according to study data. Rates of gallbladder cancer in men have decreased over the last 3 decades, but overall rates of late-stage disease at diagnosis have increased since 2001, according to results from a study published in Cancer Medicine. Researchers used data from the Surveillance Epidemiology and End Results database (SEER) to examine epidemiology, trends, and survival of primary gallbladder cancer between 1972 and 2009 in the United States. 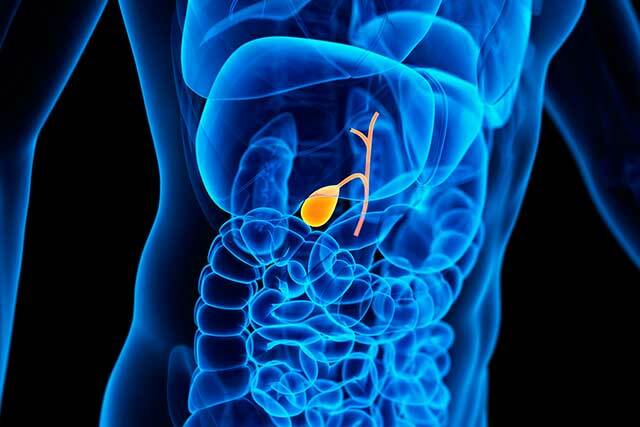 Gallbladder cancer is infrequent and aggressive, with poor prognosis. In total, 18,124 cases of gallbladder cancer comprised 1.4% of all gastrointestinal cancers during the examined years, with 71% of cases in females. Age-adjusted incidence rate was 1.4 per 100,000; 1.7 in women and 1.0 in men. The incidence rate in men has declined consistently, but in women, the incidence rate has remained stable since the mid 1990s after declining from 1973 until then. Trend analysis for stage at diagnosis indicated a significant increase in the proportion of late-stage disease at diagnosis from 2001 to 2009 in both men and women. Late-stage diagnoses had otherwise been decreasing from 1973 to 2001. As is the case with most cancers, survival has improved significantly over time. Additionally, survival rates are better in women than in men, and better in Asian/Pacific Islanders than in other racial groups. Patients who underwent both radiation and surgery experienced the highest rates of survival.